Driving a car can be extremely dangerous but over the years of the car’s evolution, many safety accessories and auto parts have been added to car and they are something that you absolutely need to have in your car today to effectively keep yourself as safe as possible when you are driving around for any reason. If you are getting a car without any of these safety accessories and auto parts, look for another car. These safety accessories and auto parts that are added in the car today have proven to significantly increase our survival rates whenever we get into any sort of car accidents, in fact, they also reduce the amount of physical injuries that we receive as a result of the car accident, so without anymore further delay, here are the top 5 safety accessories and auto parts that you need to have in your car. 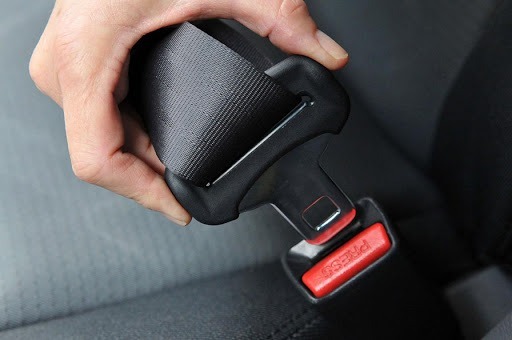 The first thing that we can start for the top 5 safety accessories and auto parts that you need to have in your car is the humble seat belt. The seat belt is one of the very first car safety accessory and feature that was invented and installed into the car. It is the most basic car safety devices. The function of it is to reduce the risk of collision with the dashboard, steering wheel or the windshield in the event of a car accident. 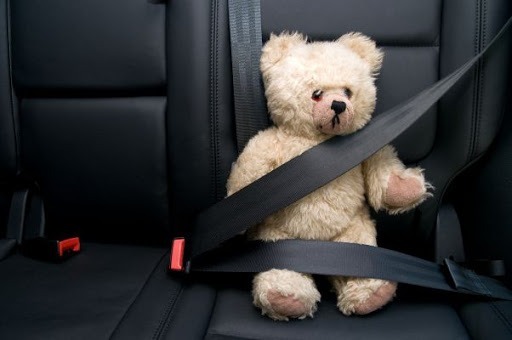 To benefit from the safety it offers, we just need to fasten our seat belts in our cars. 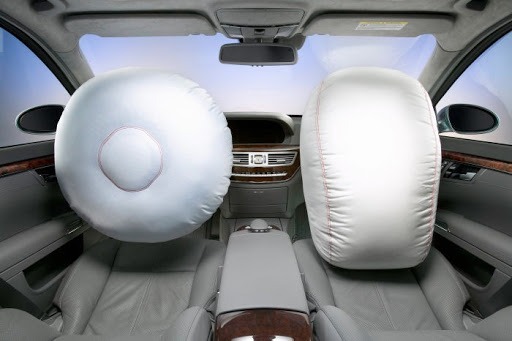 The air bags is one of the other important car safety accessory that we need to have in our cars. It has proven to be prevent the loss of lives in the event of a car accident. The moment your car hits or crashes, the front air bags will be deployed and inflated instantly to prevent the driver or front passenger to crash into the steering wheel, dashboard or the windshield, and combined with the seat belt, we are very well protected in the car. 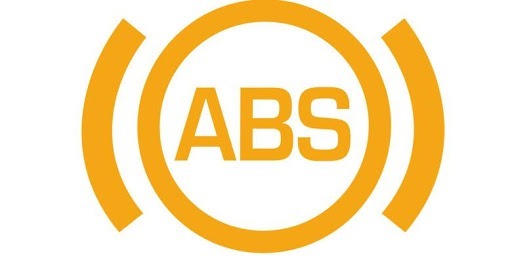 The next thing on the list of top 5 safety accessories and auto parts that you need to have in your car is the anti-lock braking system (ABS). This is a key device that prevents the brakes from locking under stressful conditions and assists the driver in maintaining a better control over the car, and with that, it plays a significant role in avoiding crashes and collisions, almost all cars today are equipped with ABS system. 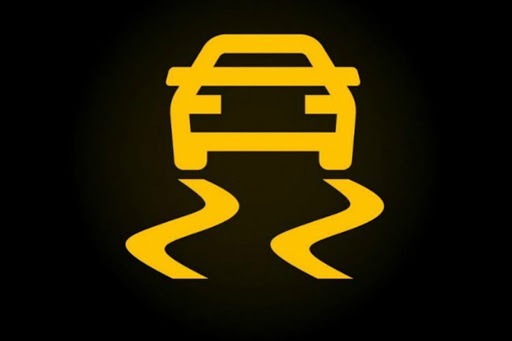 Another one of the top 5 safety accessories and auto parts that you need to have in your car is the electronic stability control (ESC), this incredible safety feature prevents slipping of tires in wet, muddy or slippery terrains. They mainly help in controlling the vehicle during understeering and oversteering. Driving in wet, muddy and slippery terrains is quite common and lucky for us, most cars today have this by default. The last thing on the list of top 5 safety accessories and auto parts that you need to have in your car is traction control. 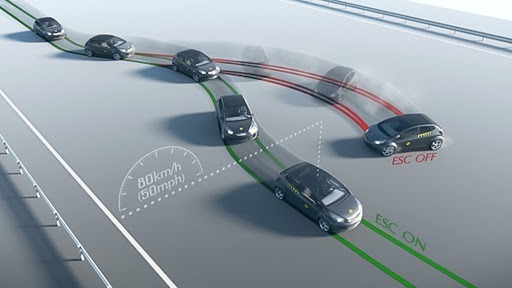 It is one of the important and highly recommended car safety accessories and the function of it is to help maintain the vehicle stability, because when excess pressure is applied, our car wheels tend to slip out of control so with traction control, it adjusts the engine power delivery to the wheels automatically and helps prevent accidents. Cars made today have all these safety auto parts and car manufacturers are constantly looking for ways to make driving a safer thing to do on a daily basis but there is one thing we can do to protect our cars further and that is to get motor insurance. 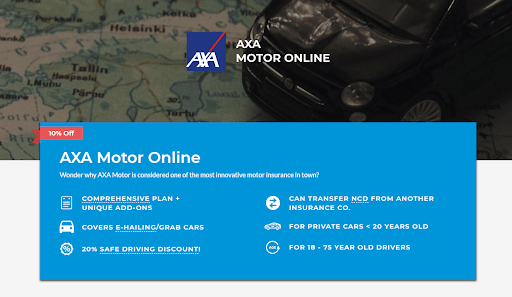 AXA is offering motor insurance that is the best in the market today, visit PolicyStreet.com to find out more about this amazing product.